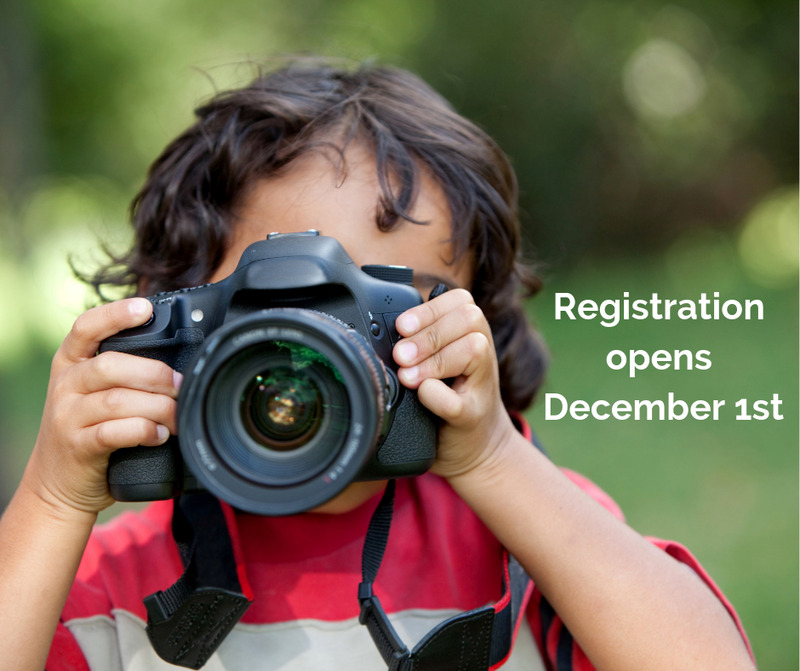 Yes, I’m interested in my child taking part in the Winter Break 2018 Photography classes! Just fill out the form to request one of the five available spaces. Describe your relationship to the child.